Throughout human history, people in all parts of the world have used the healing properties of plant to promote and maintain good health and to alleviate pain or illness. 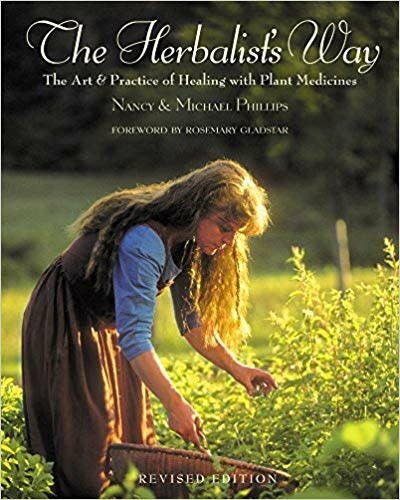 A complete guide to the art and practice of herbalism, The Herbalist's Way brings time-honored healing wisdom from many cultures to bear on the herbalist's role in contemporary family and community life. 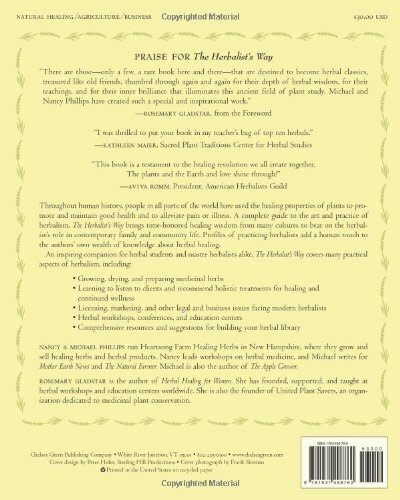 Profiles of practicing herbalist add a human touch to the author's own wealth of knowledge about herbal healing.